When I decided to start producing my own storytelling show on Long Island nearly three years ago, someone asked me about my wildest dreams for its future. “I’d love to sell out the Tilles Center,” I said jokingly. 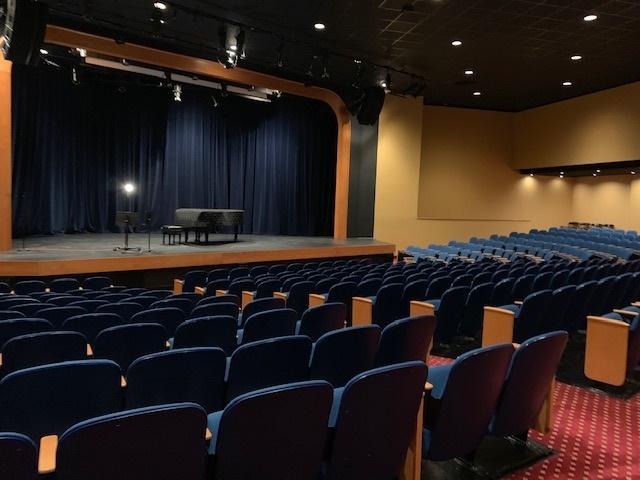 Now, nearly three years to the day that I launched my show in the basement of Turn of the Corkscrew bookstore, “Now You’re Talking!” is partnering with the Tilles Center to produce a show in their newly refurbished, 500-seat Krasnoff Theater. And as an extra added bonus, NPR’s Ophira Eisenberg, host of “Ask Me Another” and an incredible storyteller/comedian, will be my headliner. It’s taken me three years to build a mailing list bringing together more than 700 story lovers. I’ve met all 700 of you at my shows all over the island, through my workshops, through the many articles written about the show and my storytelling evangelizing. Now with the Tilles Center’s help, many thousands more will have the opportunity to share the joy, the community, the power of live stories. A father and son bond over a mutual secret. A daughter fears her Dad may miss the most important day of her life. A son meets his mother’s adoptive family. Come join us as seven storytellers share compelling, heartbreaking, hilarious true stories about the ties that bind them to their families, and what happens when those ties are tested. Please help me sell out all 500 seats by buying your tickets today.